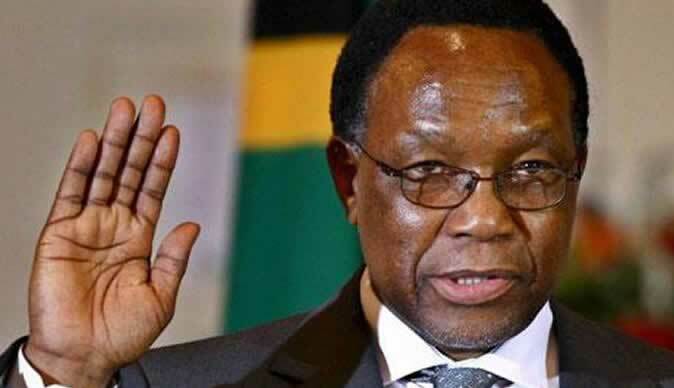 The Kgalema Mohlante led Commission of inquiry on Saturday landed in Mutare to conduct the inquest meetings. Zimbabwe Human Rights NGO Forum correspondent gave us the updates on what transpired. The chairperson of the Commission of inquiry Kgalema Mohlante gave his opening remarks and introduced commissioners present. Chief Emeka Anyaouku of Nigeria was not present. The chairperson called for a moment of silence for the victims of the Rusape bus disaster. Witness 1 Hosiah Muvhiringi :The demonstration on 1 August was well planned and well funded by MDC Alliance. MDC Alliance celebrated early and denounced results before they were released. Nelson Chamisa is president of the party because of violence. Witness 2. Albert Nyama Munetsi: I had visited Harare for medication and Youths waving Nelson chamisa placards took MY crutches worth $60 at Copacabana. Witness 3. Sheila Munyaradzi Mutsengu : i saw MDC Alliance leadership (Mashayamombe) giving alcohol, money and drugs to youths. I also saw the youths burning cars and causing havoc. MDC Alliance provoked the government to react says Mutsengu. The army was in danger from being stoned by MDC Alliance that is why they fired at the crowd. I saw vehicles burning around the main post office area. Witness 4. Dorcas Kanyurira: I saw people wearing red t-shirts inviting people to join them in the demonstration. The youths were drinking and shouting. Witness 5. MDC Alliance has a history of violence. Nelson Chamisa took advantage of the poverty of youths by giving them money and beer to incite them to be violent on 1 August. Witness 6. Leighton Lupo: (He also testified in Harare on the 8th of October.) Nelson Chamisa, Komichi and Tendai Biti are responsible for the violence on 1 August. Witness 7 Tarcin Dube from Chimanimani recommended that presidential candidates should be taught to accept defeat. Nelson Chamisa was afraid of losing as he promised to give the presidential winner his sister. Witness 8 Innocent Magutakuona: I was attacked by suspected MDC Alliance youths in a combi to Mabvuku. I was also forced to march with demonstrators in town who threatened to assault me.